Introducing DéVas HD Massage Chair with HD Massage Technology, ergonomically designed to provide a more intense and more precise full body massage experience. 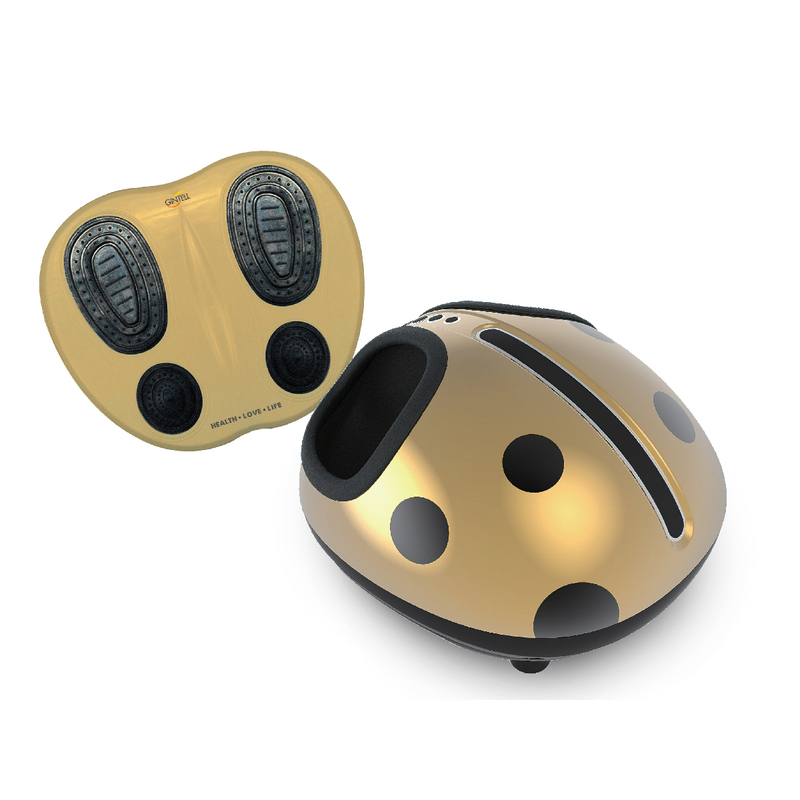 CyberAIR Compact FT460 built-in Joint Protection System (JPS) is designed as a shock-absorption unit. It effectively reduce the impact while you are jogging or running to prevent joint injury. GINTELL i-So 3D EZY is specially designed for modern day individuals with busy lifestyle yet longing for a healthy body. G-Resto Portable Massage Cushion has full back synchronized massage, light and portable design, back heating and home adaptor & car charger. 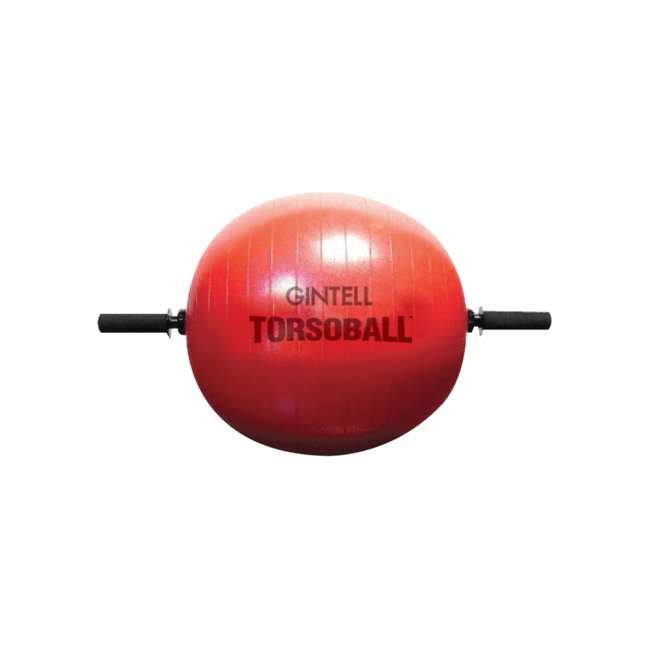 GINTELL TorsoBall total body training system was designed to give beginner and advanced trainees the opportunity to get the best abdominal and full body workout with zero impact to the joints. 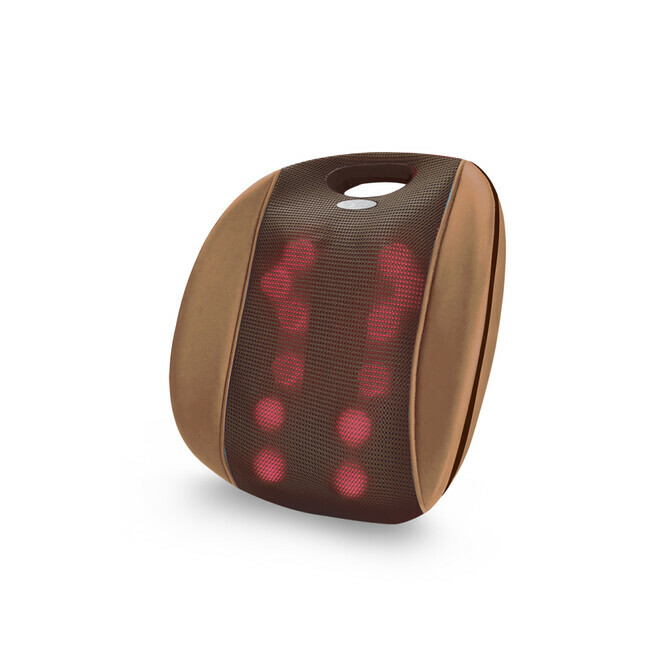 Inspired by Hula hoop, HuLaLa Exercise Chair is more easy & efficiency 360 degree spinning exercise without scraches on skin. HuLaLa Exercise Chair have patented ergonomic seat design and suitable height for sitting exercise.